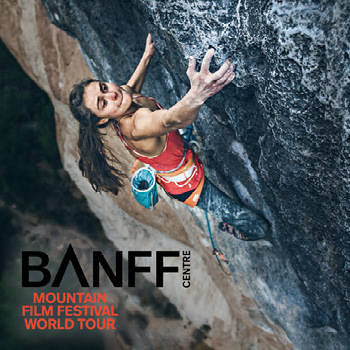 Direct from the Banff Centre Mountain Film Festival, Whole Earth Provision Co. presents the first of two nights of the 2019 edition of World Tour with films that explore remote landscapes and cultures and bring you face to face with adrenaline-fueled action sports. The evening will captivate and amaze the explorer and thrill seeker within you. Proceeds from your ticket will support our Texas State Parks!